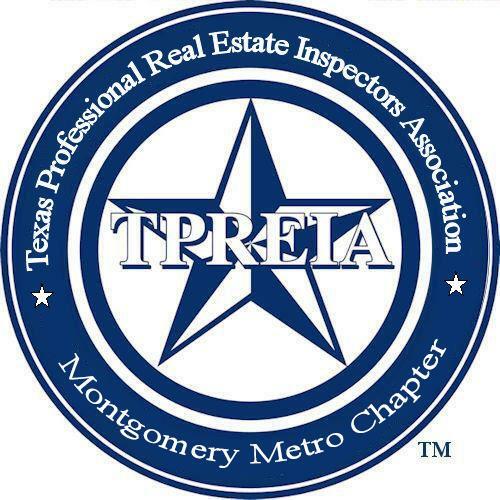 All inspectors and related industries are welcome to our monthly meetings. Please wear your TPREIA badge. If you live in another part of the State and are in the Conroe area on the nights of our meeting, please stop by and enjoy the meeting.